Lviv will drop its troubled candidacy for the 2022 Winter Olympic Games. The Ukrainian city of Lviv will drop its troubled candidacy for the 2022 Winter Olympic Games and bid for the 2026 event instead, the International Olympic Committee, or IOC, announced Monday. The western Ukrainian city had entered the fray with Beijing, Oslo, Almaty and Krakow for the 2022 Games but its bid was essentially put on hold after Russia moved to occupy parts of the country including Crimea. IOC president Thomas Bach held discussions with Ukrainian Prime Minister Arseniy Yatsenyuk and the country's president of the National Olympic Committee, or NOC, Sergey Bubka, after which they decided to drop the 2022 bid. 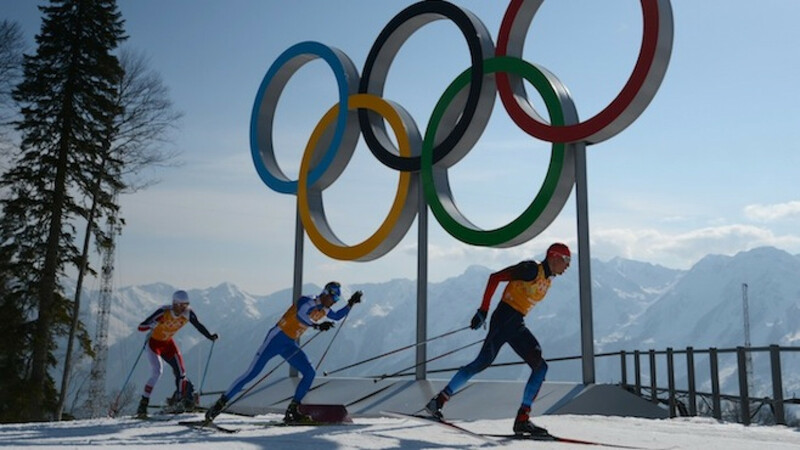 "The decision comes as a result of the present political and economic circumstances in Ukraine, which were discussed between the three parties," the IOC said. "In my discussions with the Ukrainian Prime Minster and NOC President, we concluded that it would be extremely difficult to pursue the 2022 bid under the current circumstances, but that a future bid would make sense for Ukraine and Ukrainian sport," Bach said. His views were echoed by Yatsenyuk. "A bid for 2026 would have excellent potential for the economic recovery of the country, and could have huge benefits for Ukrainian society," the Ukrainian prime minister said. Pole vault great Bubka thanked the IOC for all the help and understanding the prevailing situation in Ukraine.